Just Saying #14 a.k.a. I despair….. – Who said that? My patio doors have recently sprung a leak so I had a man in the other day to fix them. 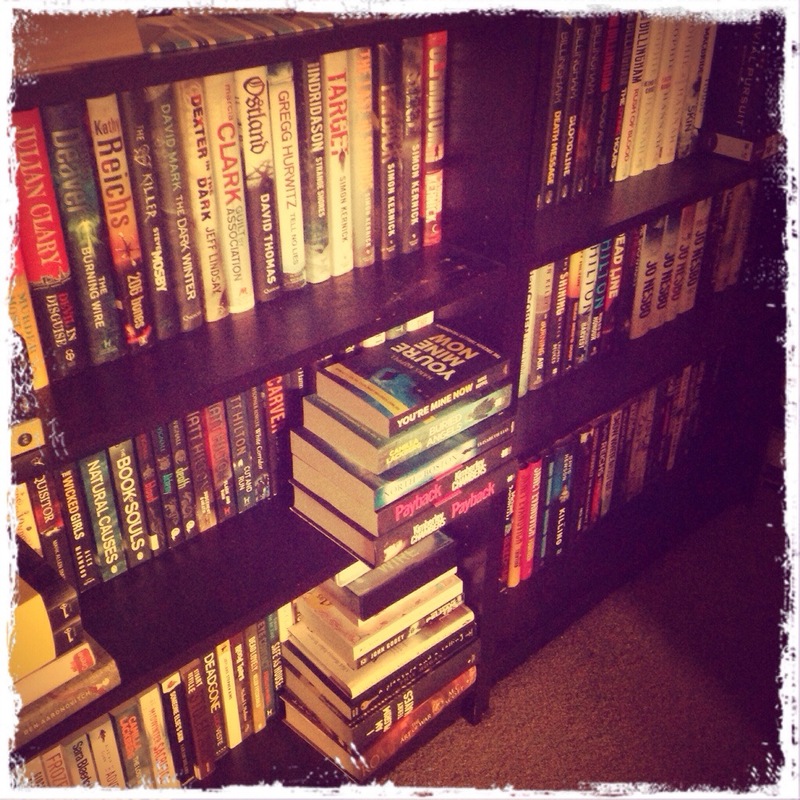 Whilst he was in the flat he took one look at the bookshelves in my lounge then said…. “No, They’re BOOKS” said I, and in my head I shed a silent tear…. Tags about me, at home, books. really? !, FFS, sigh, wtf?